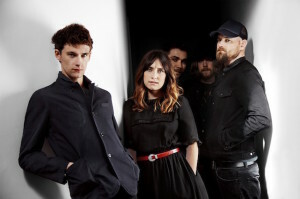 Walking on Cars will release their EP “As We Fly South”, with a concert in Whelan’s on June 20th. Walking on Cars are the choice for our “Irish Band of the Week” section, week May 13th – 19th. Check it out!